No doubt, today content is the king and it talks for itself. The importance of having a unique content is an essential requirement for making your content stand ahead of the competition and making your content a hit. But wouldn’t it be great if we can find out a way that enhances our chances to get a high number of engagements on the blogs? No, you don’t have to make any special efforts for that. All you have to do to keep the engagement ratio high is posting your blog with amazing and awesome images. An attractive and appealing image speaks a thousand times louder than millions of words. Also, it can catch the attention of the readers instantly and can keep them hooked with the content. Posting some fresh and bright images is what your blog needs to get the strength for attracting the interests of the people. But, how can you get such awesome images for the blog? If this is what you are thinking of, well, we are here with its answer. Microsoft PowerPoint – the only tool you need for creating many amazing images. You just need to follow the right procedure to create an image that is simply amazing. Though PowerPoint is mostly used for creating presentations with adjusting some settings it can be used to make some beautiful images from it. Let us find the procedure that helps us to get that perfect shot. The very first change that you need to make in PowerPoint is changing the export resolutions. An image with high export resolution will appear like magic on the blog. You have to go through the following procedure for making the necessary change. Type “Regedit” and then click ok. Enter ‘300′ as the input in the value data and choose ‘decimal’ as the base. Click ok to complete the first section. 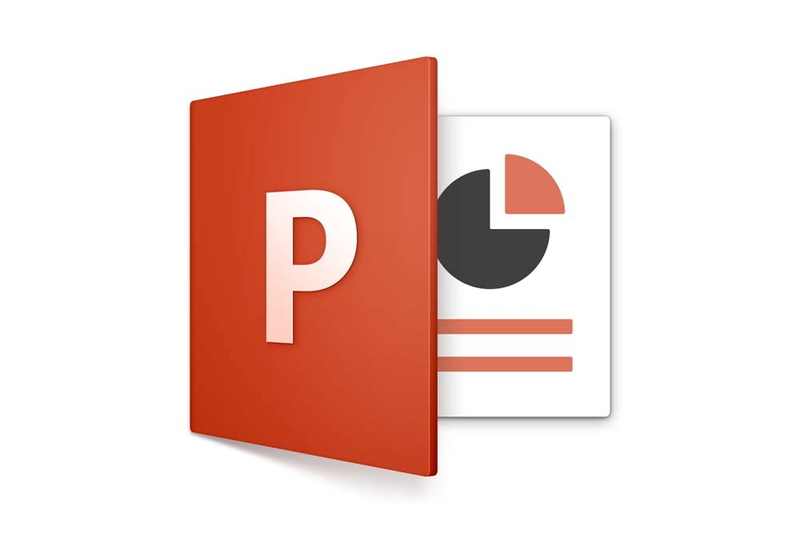 Let us start to know how you can use the various shapes available in the PowerPoint to create different images. Group the various elements of the slide by pressing ‘CTRL + A’ and selecting the ‘group element’ option by right-clicking on the slide. Choose the desired format in which you want to save your file and then save the created file for use. Isn’t it a simple process for using PowerPoint to create amazing images that can add magic to your content and make them visually appealing? Don’t be dependent on anyone anymore and start using PowerPoint for creating images for your blog by yourself. Let us know your experience with using PowerPoint and how the engagement of your blog increased using the generated image.